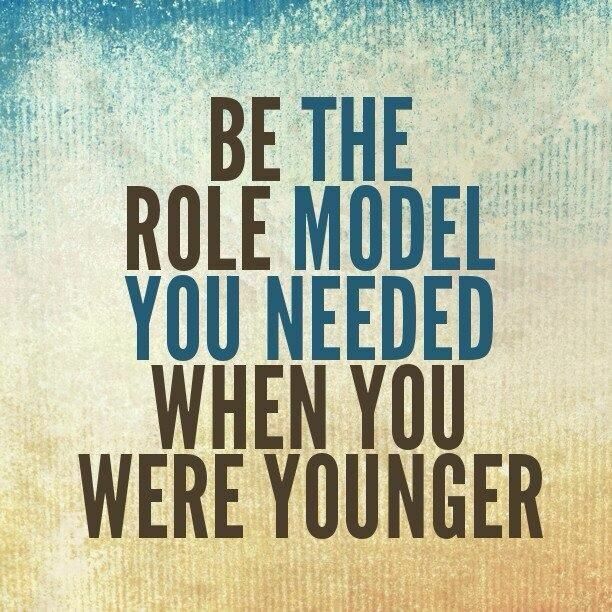 Role models are a blue print according to which we mold ourselves to behave when older. They say that it is a very natural instinct to do so because we are copying the more successful members of the society, which in turn increases our chances of being successful. Not having the right people around and being subject to ridicule is not something any child has to grow up with. It hampers their growth mentally and seeds in a deep inferiority complex. I went through the same too, but thankfully I decided to redeem myself pretty soon. While I saw friends talking about their cousins, parents and close relatives as role models, no one I knew could fit the bill. So, I stayed without having a role model. Of course there were teachers and friends around, great ones at that, but they were not someone I could look up to. I did not want to be like any of them. I was always a rebellious child and I wanted a role model who would not only question and mend the rules, but also break them. Now that I think of it, probably the people around me back then did turn out to be role models in a way. They taught me what not to be. I first discovered role models in the world of reading. Here, I was exposed to a plethora of role models. From Enid Blyton, Danielle Steel, Jeffery Archer, Mario Puzo to Kristin Hannah, I have come a long way in having role models. Not only the authors, I also found role models in the characters they created. Tracy Whitney, the heroine from Sidney Sheldon's 'If Tomorrow Comes' has always been a role model for me. She's smart, she's independent and knows what she wants. Most importantly she's the one to look into the eye of a challenge and wink, I loved that about her. Role models are supposed to have a positive influence on you and that is exactly what I wanted. You can't go looking for a role model, they just happen to you. As life went on, I found role models in strangers who later became friends. The world of international television introduced me to may role models as well. No, I'm not talking about actors and their kind, but the ones who were more human than the rest. The ones whose journey will continue to inspire. 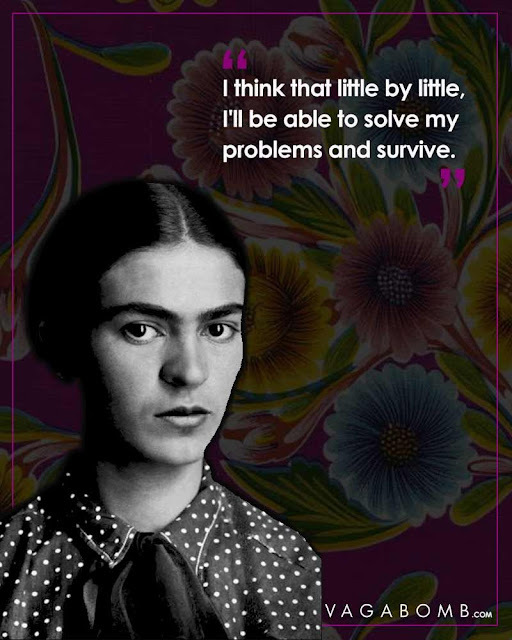 Frida Kahlo, Oprah Winfrey, Ellen DeGeneres and Michelle Obama come to mind for now. Yes, I know I have only spoken about women here, not that there are no men worth being role models. I admire George Clooney, Benedict Cumberbatch, Milind Soman, Rahul Bose and Rahul Khanna for the wonderful humans that they are. Modest people make the best role models, trust me. While it is really important to have role models, it is more important to understand the kind of influence they have in your life. In the callous world of social media, all it takes is a tweet against someone to be subjected to hate and vitriol. People who look up to others as role models, need to be influenced the right way. When I was young, I could have easily picked a wrong person as a role model and got it terribly wrong. I did not know what a role model was, how would I know the difference? Thankfully, sense prevailed and I knew what kind of people were right and wrong for me. Not wanting to be like any of them pushed me harder into getting out of the clichéd mold and making a life for myself. You can have different role models for different aspects of your life. This becomes easier to understand once you become an adult. As children, we normally tend to ape the so called "successful" people around us. In terms of the hard work they have put in to become successful, they can be called a role model. But if success was something offered to them on a platter, laced with moolah, not so much of a role model. One can be really successful and still be a douche, one can be barely scrapping by and still be a wonderful and kind human being. The choice of the role model solely depends on us and how we see the world. Growing up without a role model did affect me to a large extent, but it was not the end of the world. I continued to do what I thought was best for me and thankfully, it turned out right. 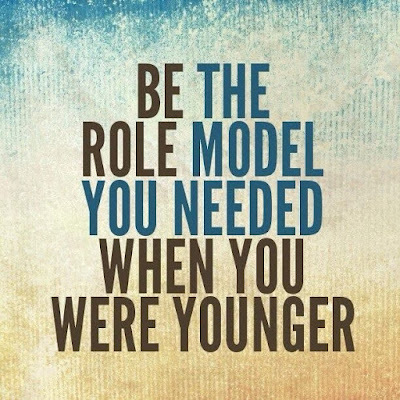 To all the kids out there who have role models, make sure they are right for you. Choose wisely and do not forget that your role models are human too. They can err and be at fault too. It is then up to your common sense to understand the difference between positive and negative influence and know where to draw the line. If you are someone without a role model, do not worry, with time you will either find one or become one for yourself. 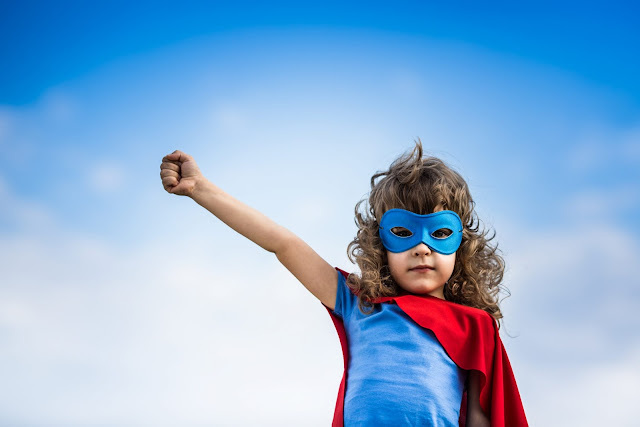 Role models are important, yes, but they are not mandatory. At times, the person in the mirror is more than enough to motivate you and push you towards the path of success. What is your take on role models? Do you consider them absolutely necessary? Who is your role model? Our female role models are much the same... alongside Benedict Cumberbatch, also seek out the Hulk who made a mess of him in the first Avengers movie... Mark Ruffalo is a gem in real life too. Oh, the Avengers are super heroes in real life too! What gems indeed. Come to think of it, I wasn't consciously looking out for role models when I was growing up. As you mentioned, I picked up useful traits from people around me. Dad, for sure, has influenced me a lot, my thinking, my habits, my behaviour. Mum's being moulded the mom and wife in me. Her absolute love for her kids and husband, her ability to give unconditionally and get stupendous cooking skill. My sister guided me, still does, has a level head and hands down is a better person than I can ever be. Even the relatives that I despised taught me a lot. Few friends and celebs have influenced me as well. Rahul Dravid, Dhoni, Virat Kohli, AB, Aamir Khan and so many more. So I feel it is perfectly fine to not have role models because you will inherently find them along the way. Same here, Rachna. I did not know of the concept until I met some great people outside my usual circle. I picked up traits and habits from them and it has immensely helped me in becoming the person that I am today. You indeed were lucky to have so many people to guide you. With me, I was walking in a dark room with a match stick. Thankfully, I figured things out and made a good life for myself. Role models aren't necessary, but it does help to have someone you can look up to. That's the best I think, Raj! When we focus on a sole role model we tend to rely too much on them. For me, my mum is my role model--always has been. SO, today, when someone says I am just like her, I feel like I have succeeded in living Life! I always try to think what mum does in a particular situation and then do just the same. Sometimes it's dad I unconsciously follow, but mostly it's mum. The title of this post attracted my attention because I also didn't grow up with any role model. In fact, I didn't have any for most part of my life until I began blogging. I usually listen and read about people talking how their mother or father have been their role model but I couldn't ever. I could see them in totality with all of their flaws which were more than their good. Ungrateful, I might be termed as because of this going by the 'sanskaari' effect. Absence of strong role models made me committ a lot of mistakes in my life which have a long bearing impact on my life. I have come to know strong women as my role models in the blogging community whose foot steps I have been trying to follow. I don't know why people focus so much on having a role model, it is perfectly to okay to grow up without one. Ungrateful is totally nonsense, we can choose our traits from who ever we want. You said it though, we make a lot of mistakes when we have no one to guide us, but that's how we learn. Isn't it? I have met wonderful role models in the blogging world and I can call a few of them my closest friends today. The question 'Who is your role mode' always stumped me. I don't really have one. People around me have influenced me and I have tried to emulate the characteristics in them that I found to be worthy. For example I always hope to have half the emotional strength my mother had or half the selflessness my Dad has. My Grandfather influenced me in becoming more outgoing and confident. There have been fictional characters, celebrities and people in my life who have moulded me but I never really thought of any as role models as I have realized that every human is flawed. Ditto with me! When my friends were all about role model this and role model that, I couldn't think of a single person who would fit the bit for me.